Sat & Sun 12-5pm. Fri by appointment only. 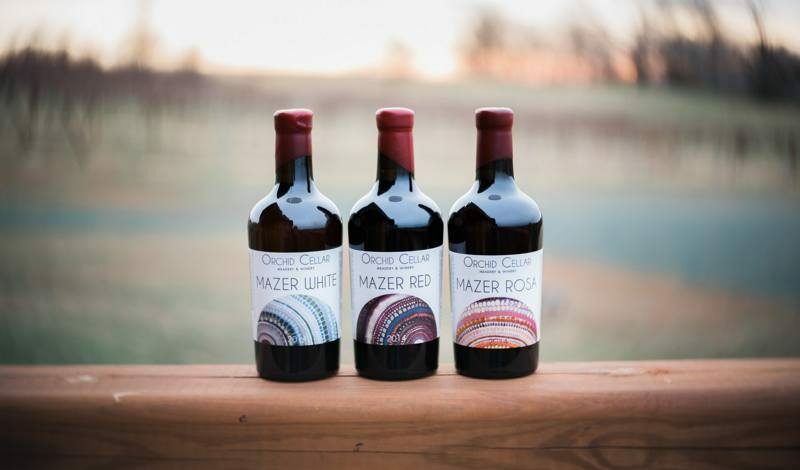 Maryland’s premier meadery and winery specializing in complex honey wines, as well as unique red and white varietals. Locally crafted, internationally awarded. 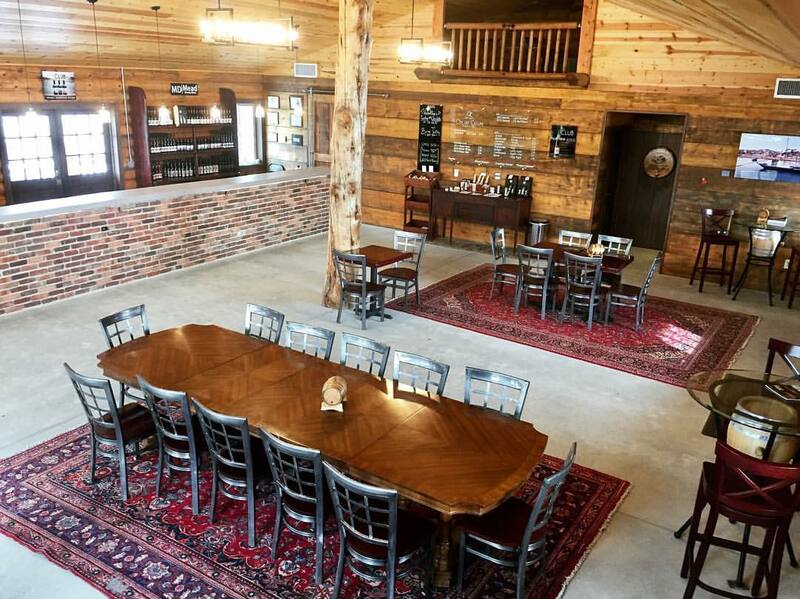 Our tasting room sits amongst 15 acres of land, 2 acres of grapevines, and a handful of beehives. Don’t worry, the beehives are tucked away for safety. We welcome mead fanatics, wine lovers, and beer snobs to sample libations and engage us with their questions and thoughts. Picnics with outside food is always welcome, but off-premise alcohol is against the rules. Our vineyard lab, Carmen, loves making new friends, so feel free to bring your friendly pup. All ages are welcome, but visitors must be 21+ to drink.